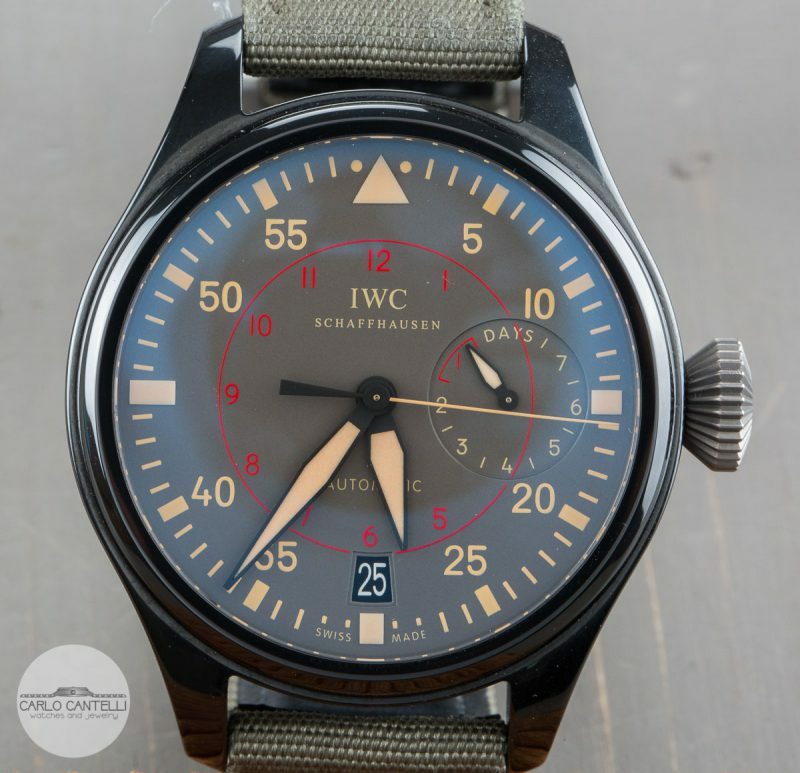 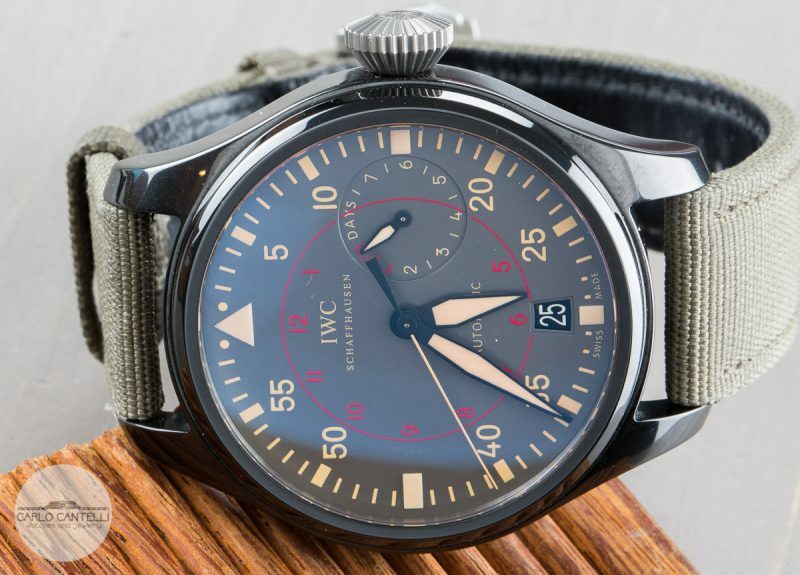 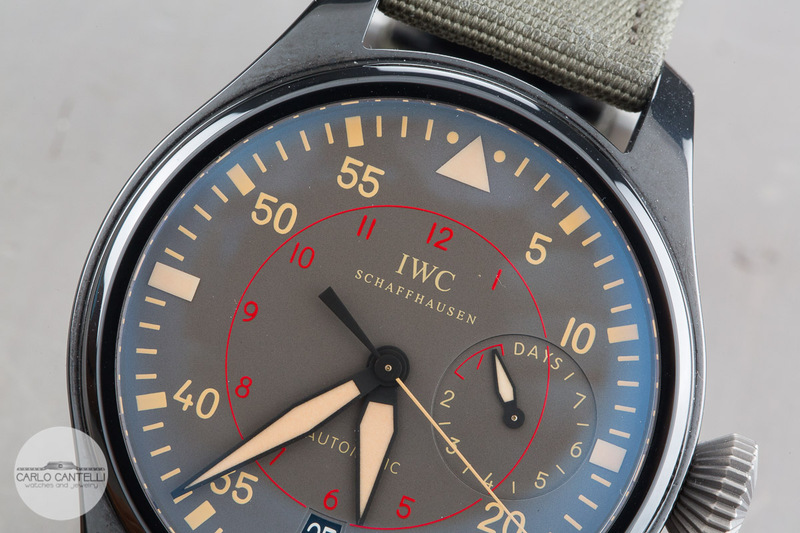 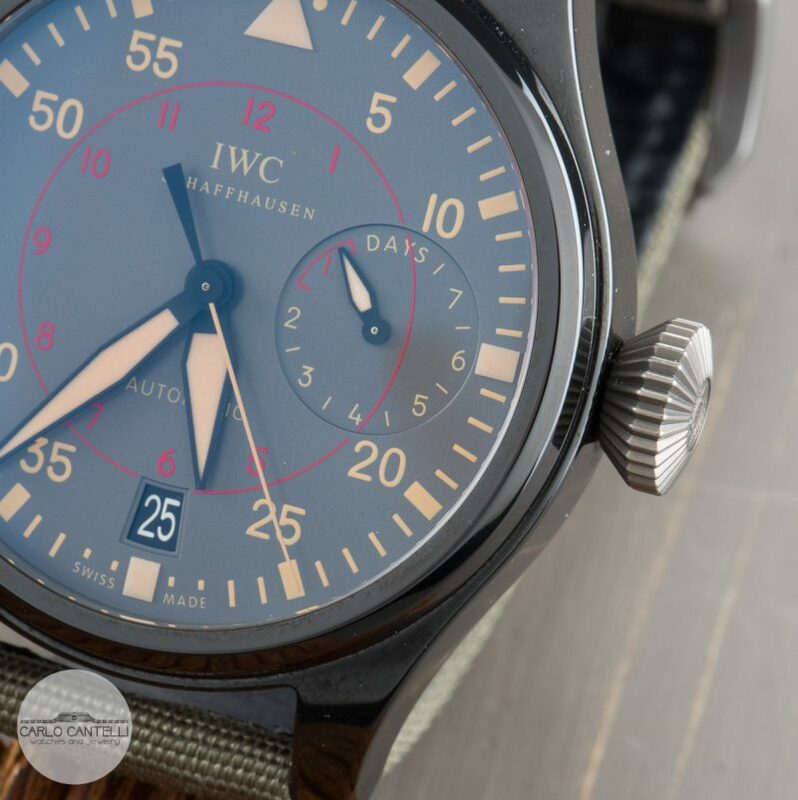 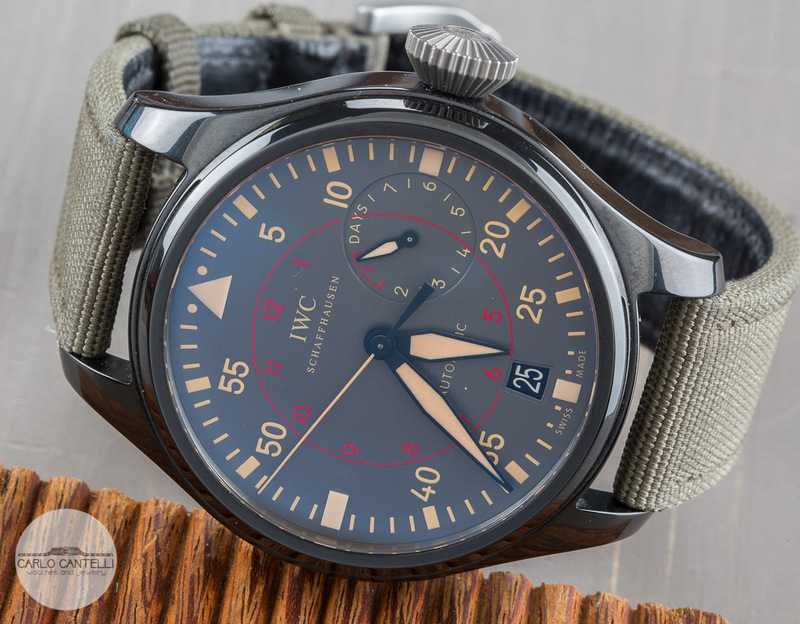 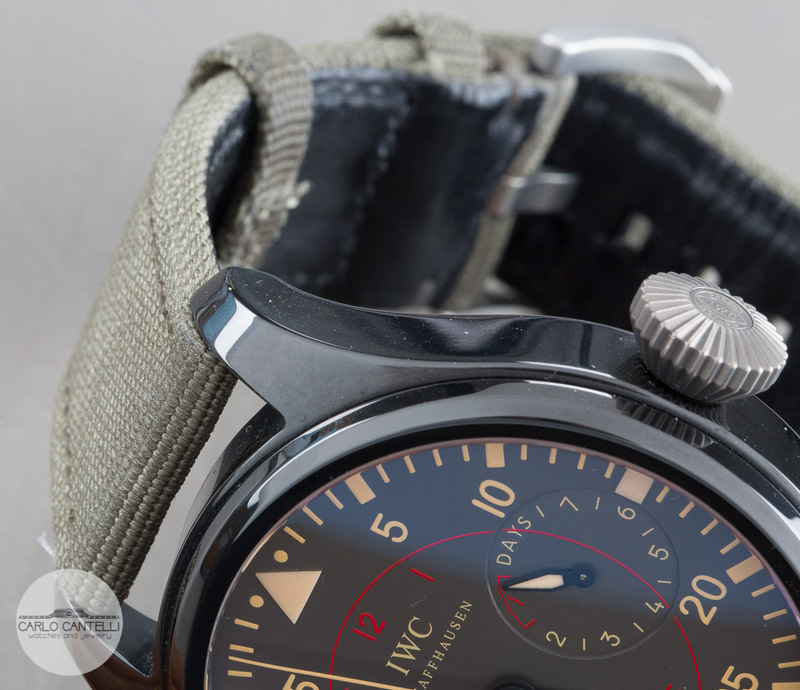 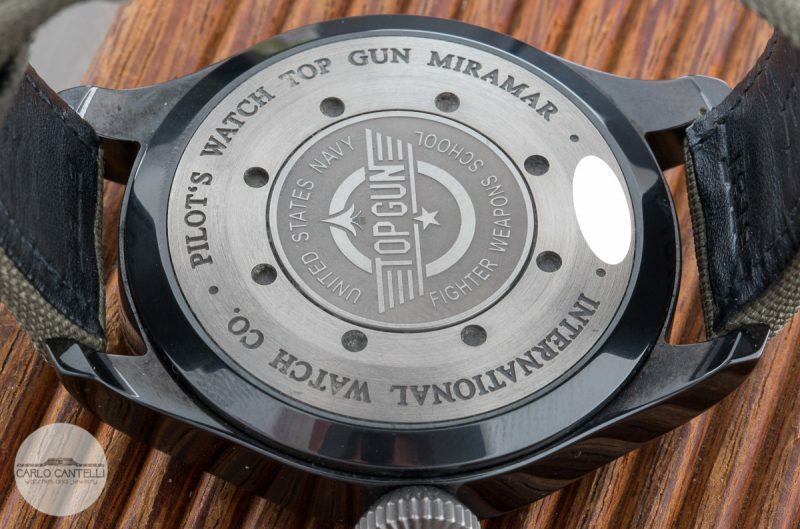 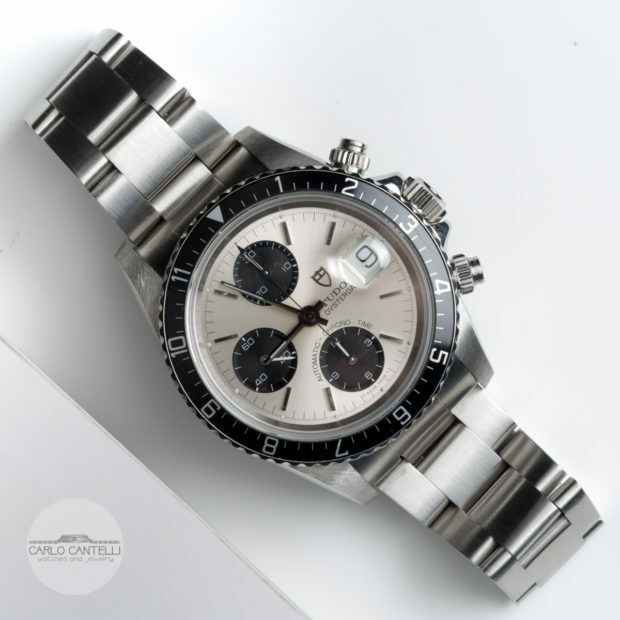 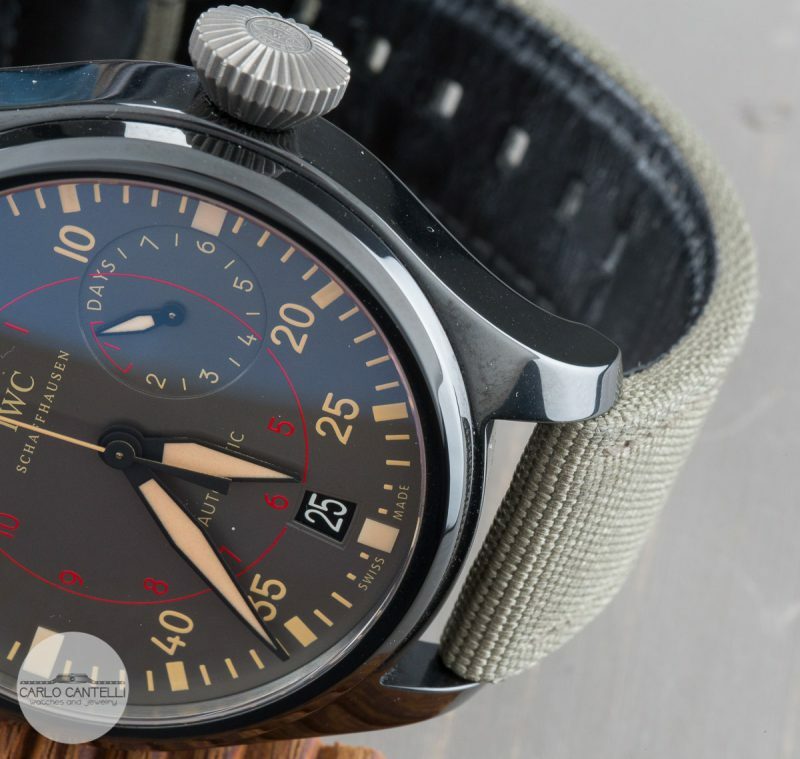 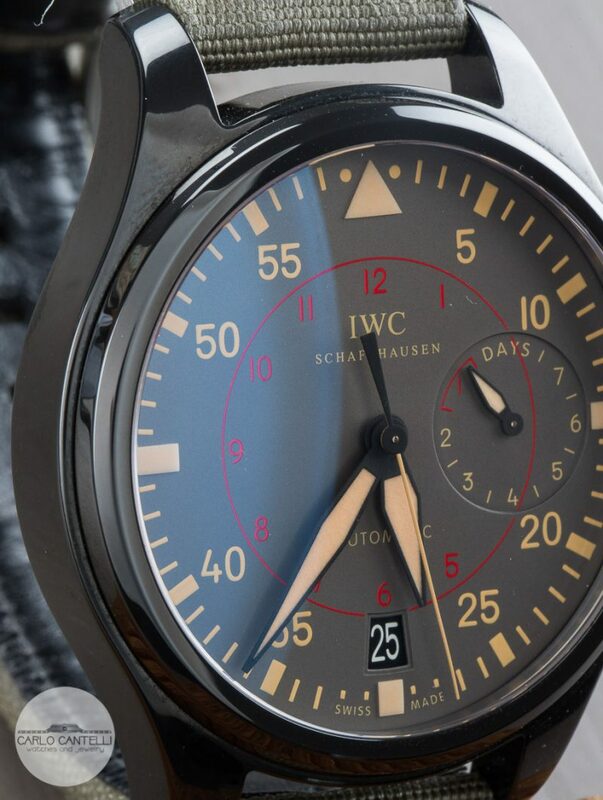 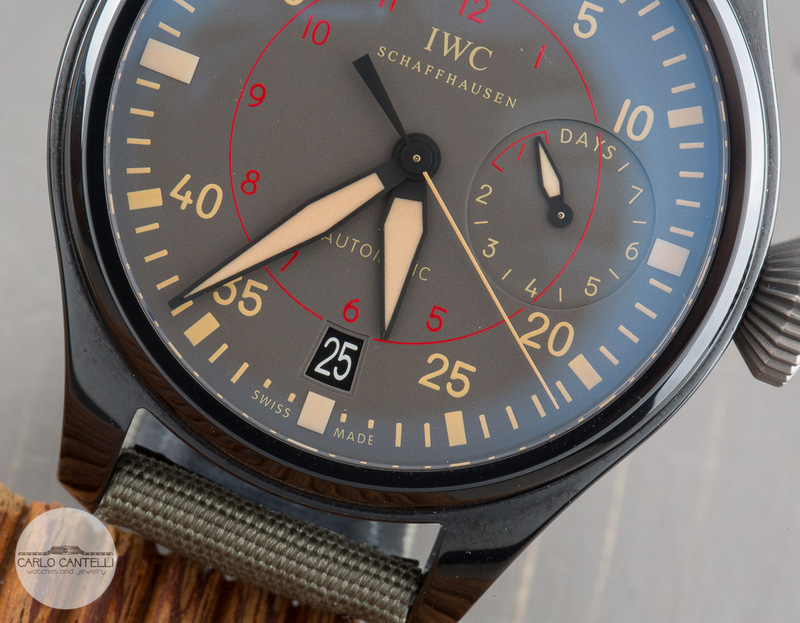 IWC Big Pilot Top Gun Miramar IW501902. 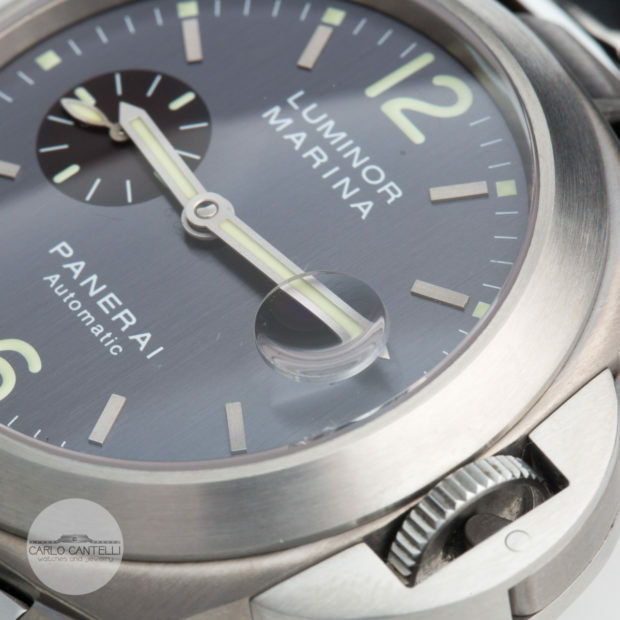 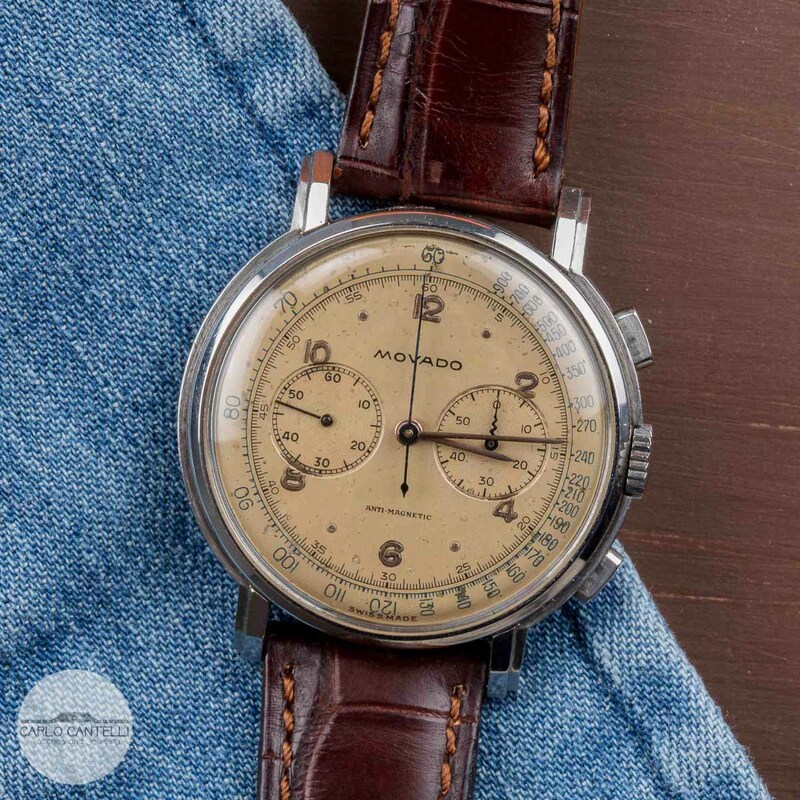 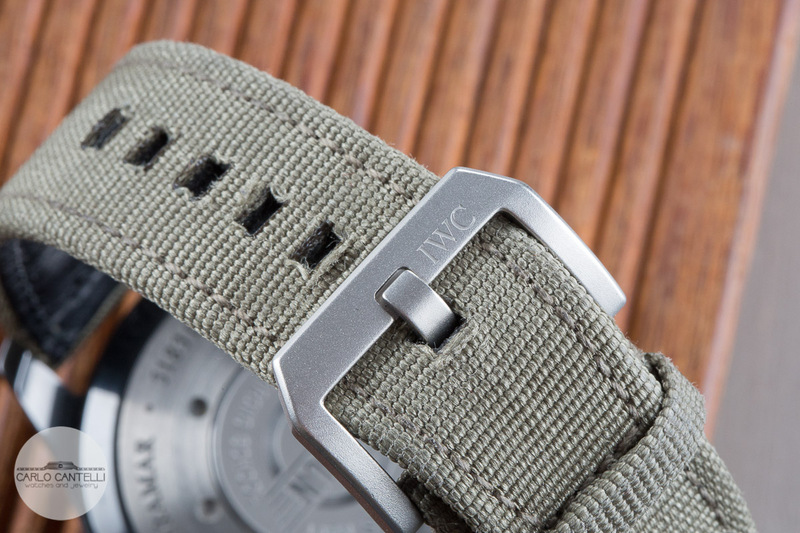 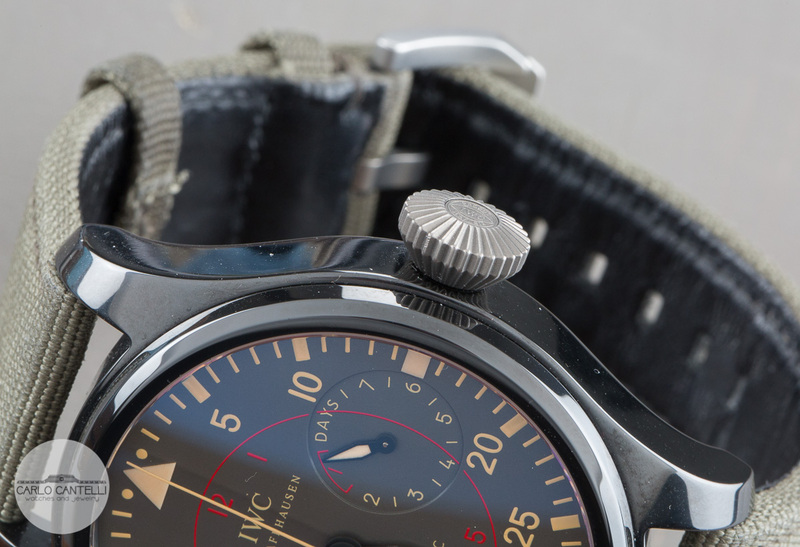 Ceramic case, textile bracelet with original IWC buckle, Anthracite dial, automatic movement. 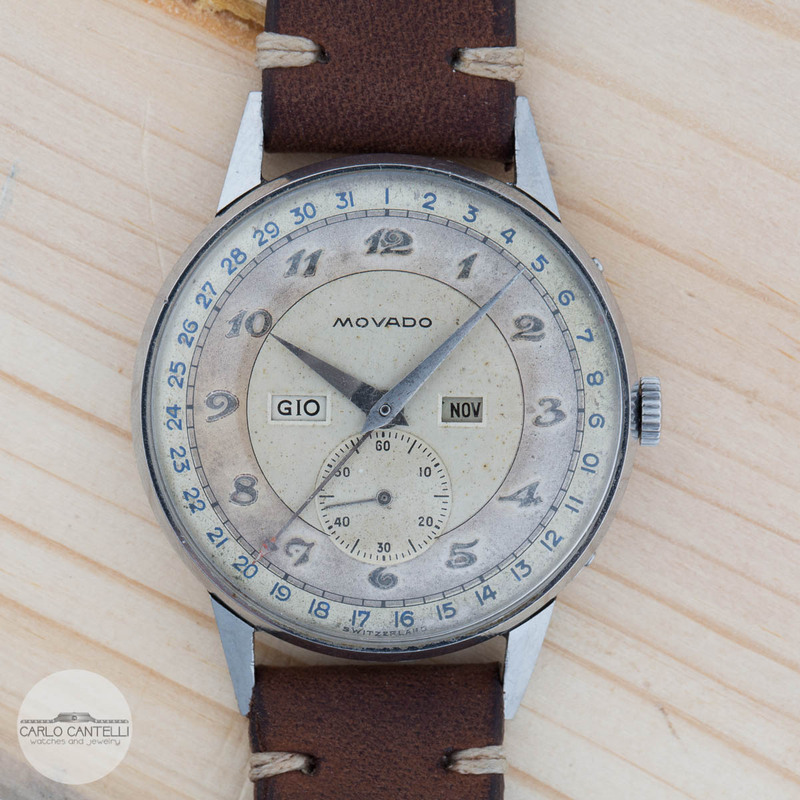 Comes with original box and papers.